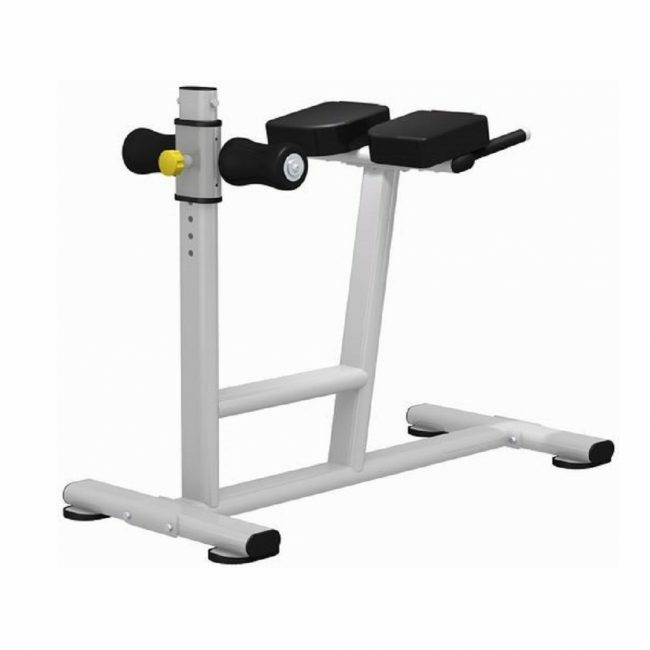 The Origin Fitness Ab Roman Bench can be used to target and isolate the abdominal muscles for enhanced core strength. 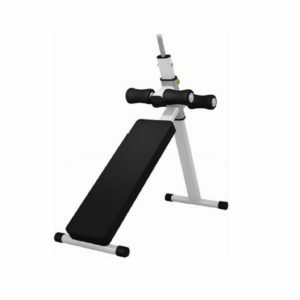 With 7 adjustable leg roller positions to accommodate varying user heights; Angled grips and pads enhance stabilization and user comfort; Lightweight and easily transportable. The Origin Fitness Classic Strength Series consist of single-function, dual-function as well as multi-function benches. Specially designed for entry level as well as institutional applications. 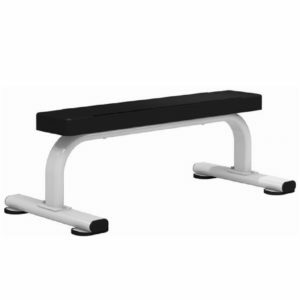 The Ab Roman Bench designed to work the front, back muscles as well as core strength. 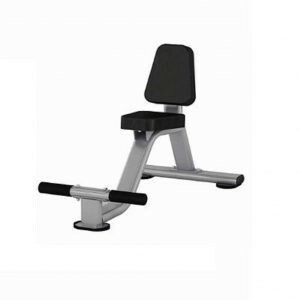 The Ab Roman Bench is designed to support the user during weight training as well as strength training exercises. 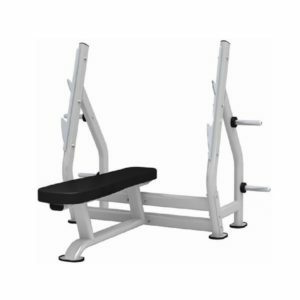 The Classic Commercial Strength Series comes with a detailed finish for better aesthetics in the gym as well as a high-quality finish.